What began as an effort do a social and low intensity run with friends, has turned into a new running outlet. 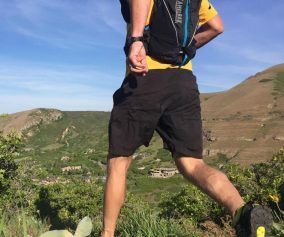 Ultra fishing – a growing but small subset of the already niche community of ultra running – has increased my already strong affinity for running in the mountains. The idea of ultra fishing was brought to my attention by running friend Steve Frogley. Here in Utah he, along with Brian Beckstead and Brian Tolbert, are well known for coupling their passion for running with that of fishing. In fact, Steve even incorporated fly fishing during a race last year. The hilarity and beauty of the notion drew both my attention and my appreciation. 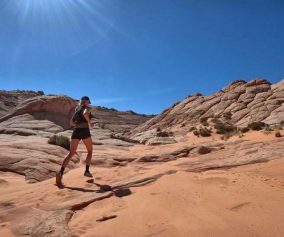 Impressed by so many of their adventures and gorgeous photos, Steve enticed me to join him on a mellow recovery run in some remote mountains of Utah. I had just done a high-intensity middle distance race and needed to enjoy some company with friends, stretch my the legs, and maintain a low heart rate. We packed a bunch of yummy snacks, some fly rods and went for what was supposed to be a 4-5 hour 20-mile run. 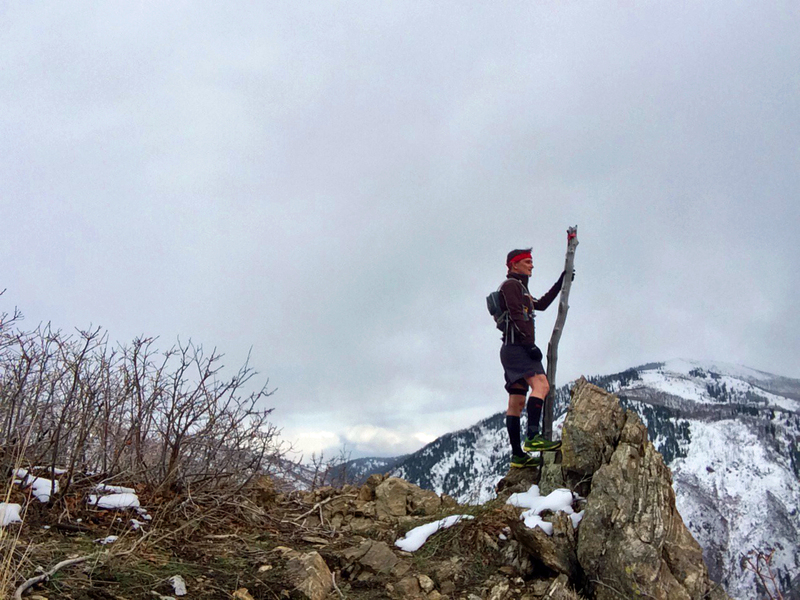 One of the primary reasons I fell in love with ultra running was the simplicity of trail running. 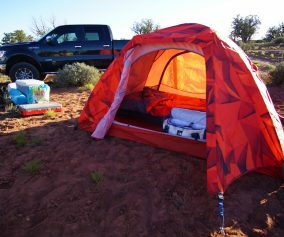 With a well-established base, I could go up 20 miles with little or no gear, water or food. This reality could open the possibility of exploration and the simplicity of it. 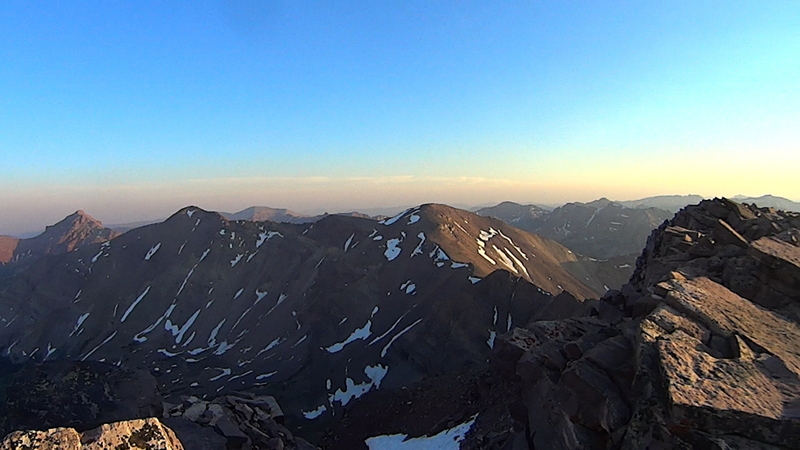 I have enjoyed countless adventures with nothing more than the shoes on my feet and a pair of 3-inch shorts. 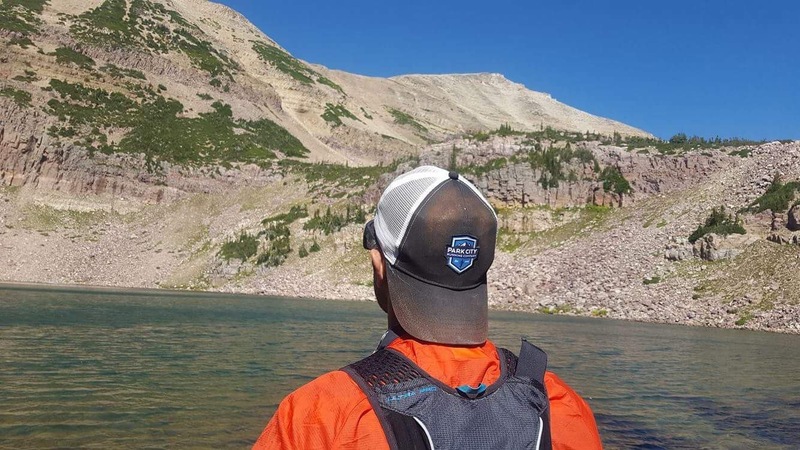 Much of what has given me some hesitation of ultra fishing was the misconception of the requirement for absorbent amounts of additional gear and the necessity to stop my continual movement. The other fundamental hesitation for me was my somewhat hyperactive personality. The notion of stopping to fish (or sitting in general), is counter to my whole personality. Perhaps it is undiagnosed ADHD, but even a good beer and food have not been enough to entice me to join friends for numerous fishing adventures. Despite all of these reservations, I was excited by how Steve had advertised the run for. 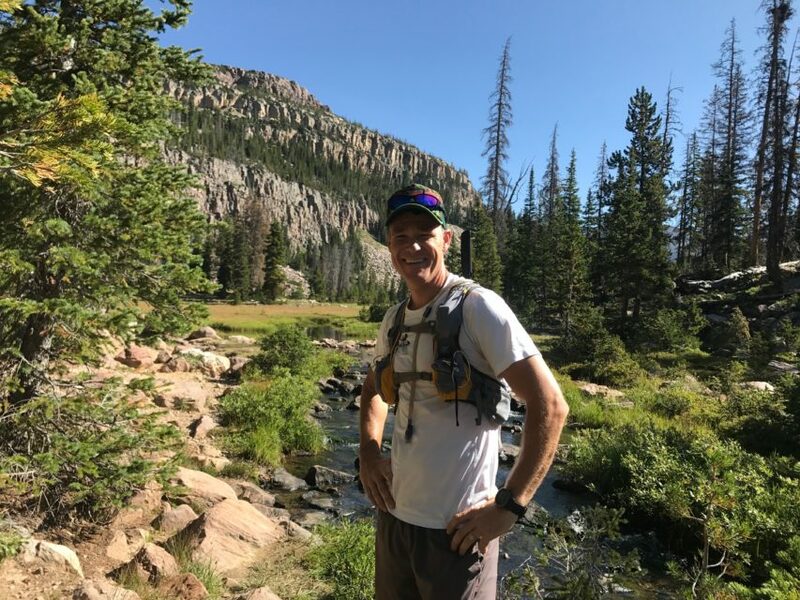 I was immediately surprised when I loaded my pack for the day – when all was said and done, I had a stocked pack for ultra fishing and my pack for the run was barely 7 lbs. Yes, 7 lbs!!! 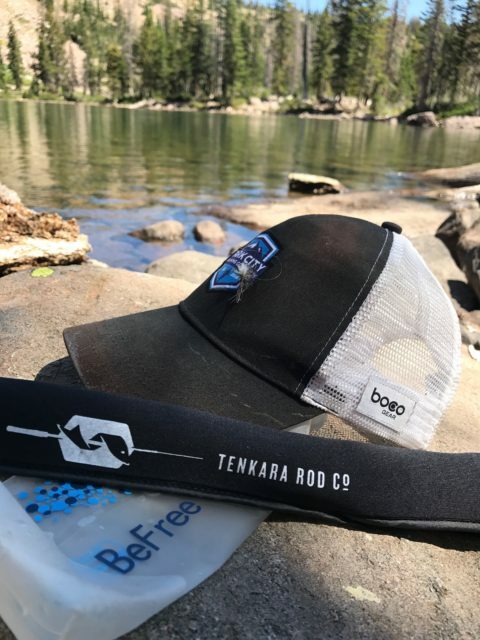 Using the Tenkara Mini Saw Tooth, the BeFree by Katadyn, and my Camelbak Ultra Pro Vest, I was sufficiently supplied for 5 hours of fun in the mountains. I was completely self-sufficient. Off we were with my first impression abolished. After much banter and joking, we arrived at the first of several lakes and began fishing. I was so thankful for the great company, beautiful scenery and distraction of non-running goals. An added benefit was a new discussion topic – I was happy to delve into Steve’s brilliance, the familiarity of the natural world and generous humility in his expertise. I appreciated the new perspective and paradigm of exploration. Steve was a gentle and courteous host. I have always had an affinity for learning in the natural world, but had very little framework for that of the angler. The enormous learning curve of FlyFishing held my usually wandering attention and enthusiasm. 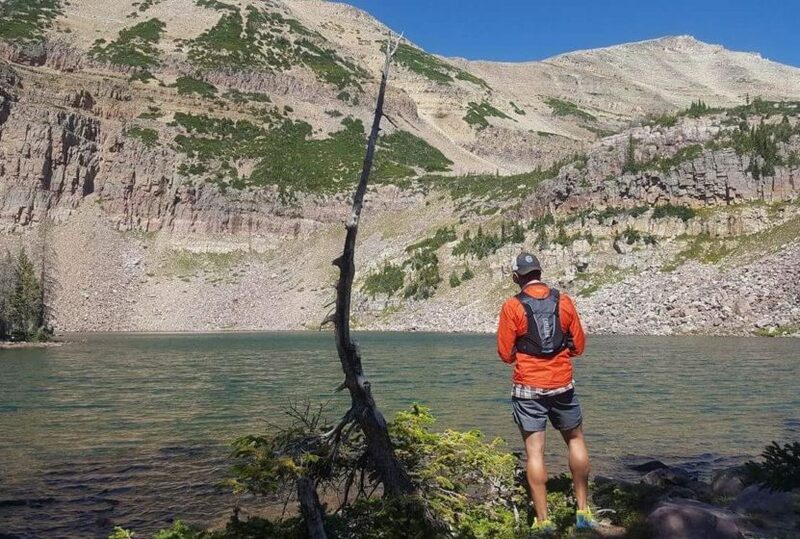 I have an obnoxious insistence for constant motion and distraction, (hence my love for trail running), and flyfishing incorporated this combination of motion and distraction beautifully in the context of the mountains. Unlike traditional fishing, which I grew up seeing, fly fishing is a constant process. The dynamicity of both physical and environmental sistered perfectly with the complexity and beauty of fly fishing. I found myself constantly engaged in my environment, the water and the interaction of the fish, as well as not stagnating in my movements either. This was not a passive endeavor for those who casually wanted to sit and wait for fish to chomp on a delicious worm. 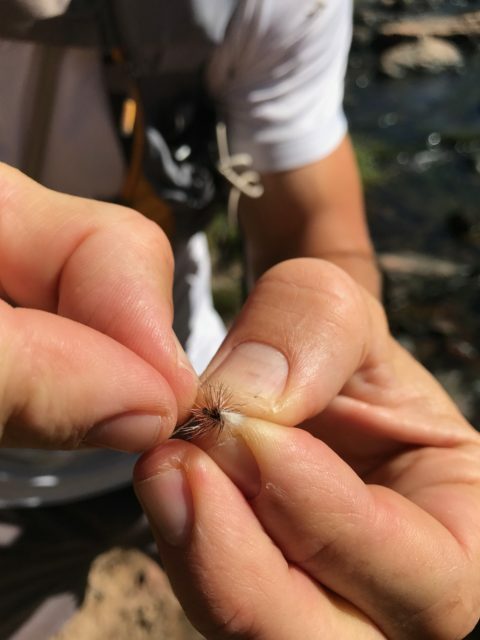 I was happily surprised by this experience of ultra fly fishing. 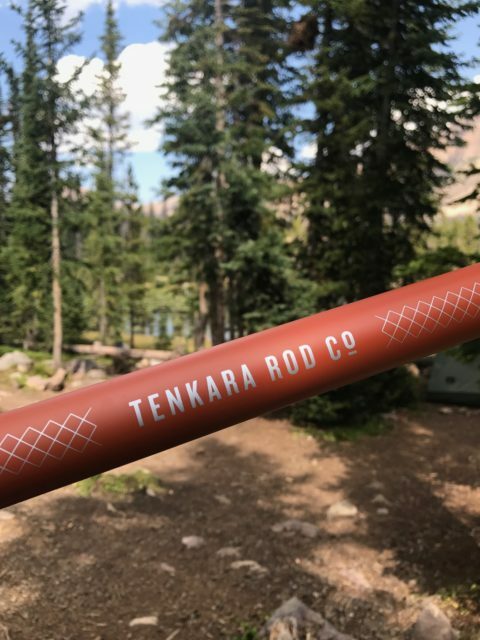 With the simplicity of gear (Tenkara rod, BeFree soft flask, and Camelbak Ultra Pro Vest), the beauty of the mountains and Steve’s hospitality, I have grown an affinity and appreciation for UltraFishing. UltraFishing is a spectacular component to my running arsenal. 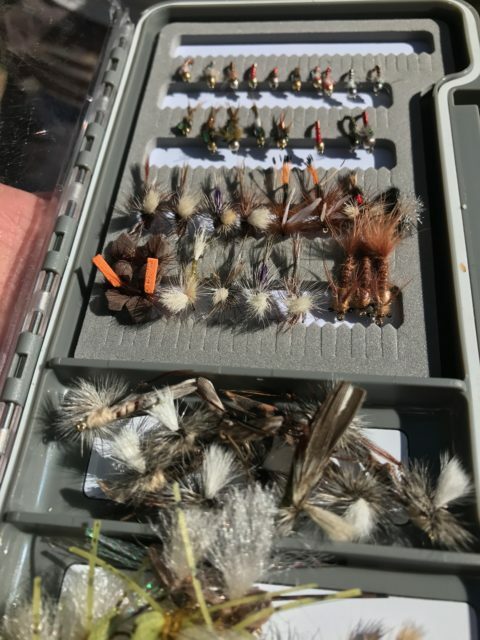 I may not become a dedicated and servant fly fisherman, but I have gained a better understanding and a reason to simmer down my adventures to better engage and interact with my environment in a new way. 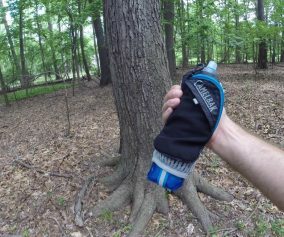 Here’s to seeing you on the trails and in the waters! That’s so cool to combine the two passions. I’m a trail runner but not Ultra – love fishing so I may have to give this a try. Thanks for bringing that to the readers. Yep, I discovered the same thing this past summer- combining my two favorite pastimes. 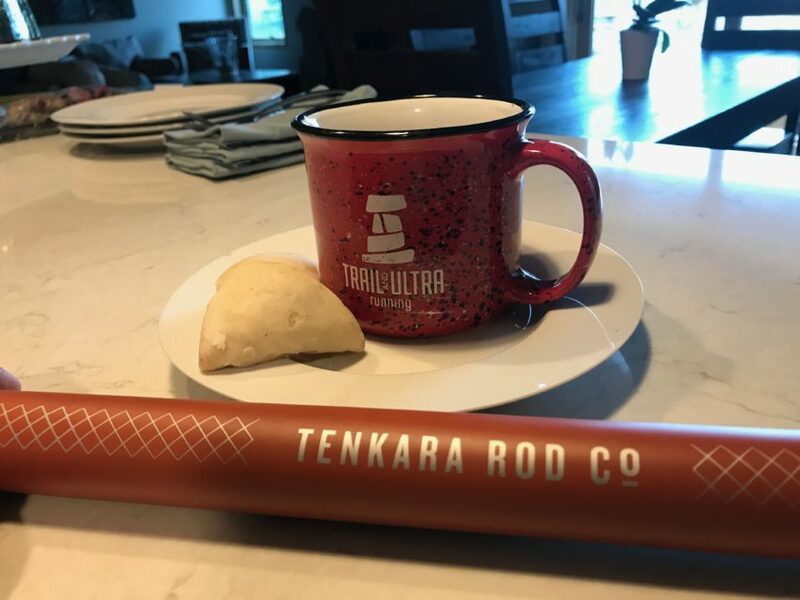 I have a Tenkara Teton, which is a little bigger than the mini-Sawtooth. No reel needed! I’ve found fish like the shallows near the bank within Tenkara reach just fine. 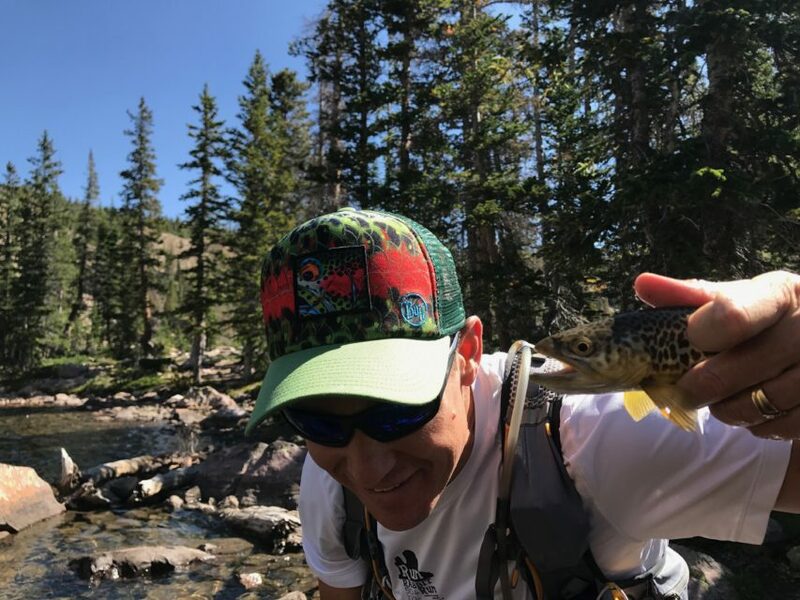 I’ve now done several trips in the Uintas fishing and running, very satisfying.